Are you ready to kill thousands of flesh eating zombies while wearing a banana hammock? Get prepared by watching Dead Rising 3’s final trailer before release. Are you ready to kill thousands of flesh eating zombies while wearing a banana hammock? 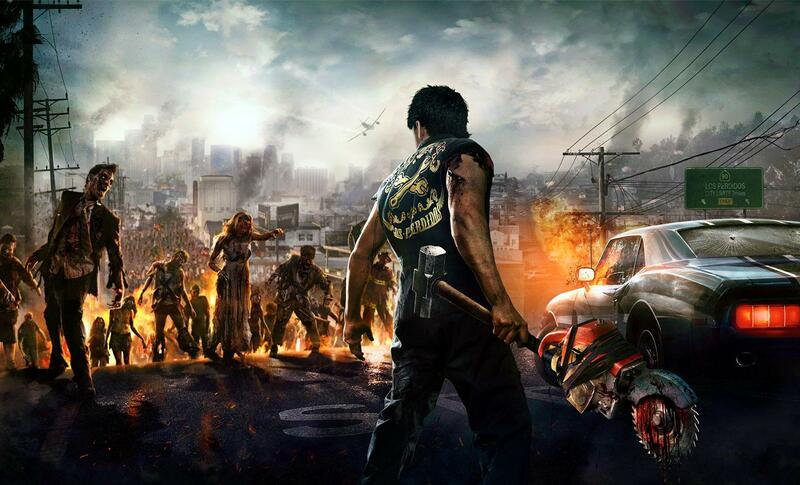 Get prepared by watching Dead Rising 3‘s final trailer before release. Our review of Dead Rising 3 will be up sometime next week.